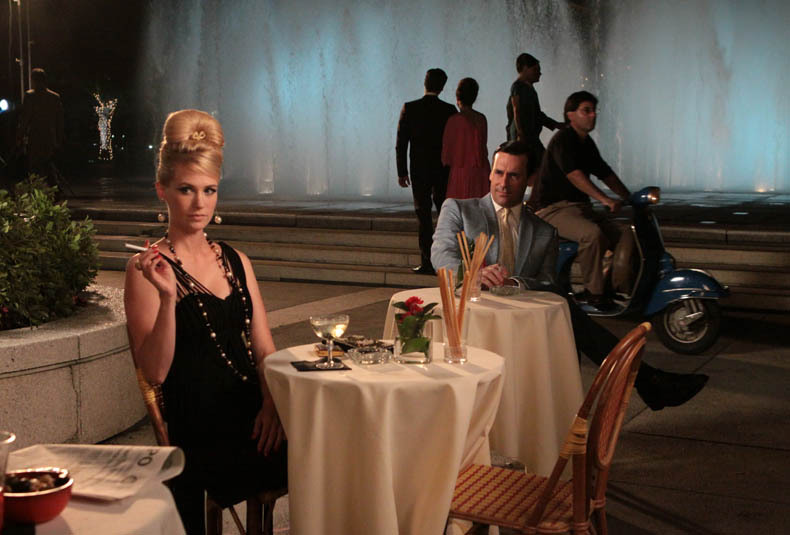 I’m catching up with my Mad Men episodes and just watched the Italy episode…and fell in love with Betty Draper’s style while in Rome. She screamed chic sexiness and the way she and Don looked at each other was achingly hot. Their Roman love fest was just delicious.